The most famous photo sharing app – Instagram, recently added video features that allow users to post filtered videos to their picture collections. With Instagram’s arrival of video features, video auto-play is turned on by default. The video auto-play perhaps the amount of bandwidth over time, especially for who follow a lot of people posting videos and subscribe a 3G or LTE connection service. However, video auto-play features can disable by users with some simple tricks. A smartphone or tablet is an indispensable tool for everyday living. Many people rely on their smartphones to do numerous activities, like sending emails, social networking, web browsing, and conduct monetary transactions. If you’ve just bought a new Android smartphone or tablet and looking to pack it with the finest app offerings on Google Play, here the 3 Android Apps of the Week. All of the apps we feature can be found easily on Google Play Store with searching the app name. 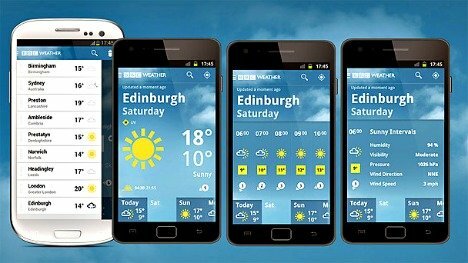 While it’s nowhere near as comprehensive as WeatherBug or AccuWeather, BBC has just released a new standalone weather app for iOS and Android device – BBC Weather. Another new iOS and Android platform application joins other BBC offerings such as its popular News and iPlayer app. You’ve probably heard of people “rooting” their Android devices. Whether you’ve had your Android devices for a long time, or you’ve just bought a new one, there is no moment quite as sweet as when you finally get around to “rooting” the devices. Rooting means gaining root access to the device. 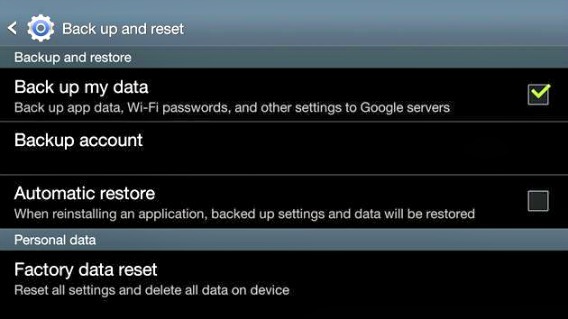 By rooting the Android devices, users can administrative access to their device software. It allows users to customize, install custom apps, manipulate device for long lasting battery life, install custom ROM’s, and themes. 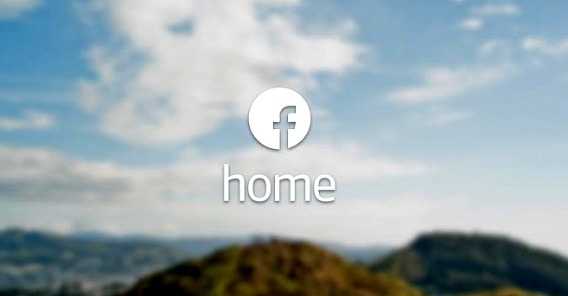 Here’s the 10 essential apps that will help for rooted Android device to the fullest. Time to time, smartphone device may have accumulated many junks, useless apps, messy settings or configurations, and may have slow down significantly or slower compared to brand new phone. Most smartphone device users will probably upgrade to new generation of device when new model is available, or getting a new replacement or refurbished device, or has decided to restore smartphone device back to original factory default condition. If you suffer from unwanted calls on your Android device, Sanity gives you an easy way to block them. 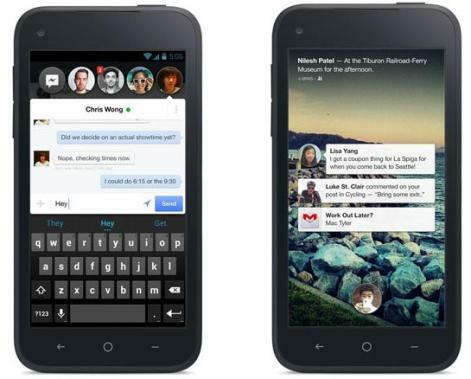 Sanity is a free utility for Android to manage phone calls and SMS messages on Android device. This useful utility app lets users block unwanted phone calls and messages from anyone not in the list of approved contacts, or from any unknown or anonymous numbers. The app comes up with a call recorder, call blocker, call announcer, auto call answer, automatic hands free mode, volume control, notification, and more. It has multiple methods to customize the incoming or outgoing calls on Android.